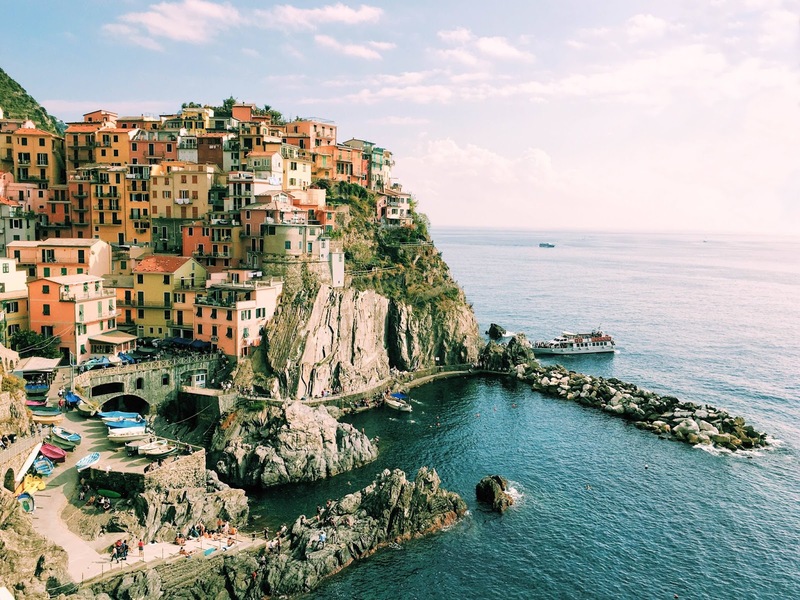 Inspired to visit Cinque Terre from my latest post here? Well how about everything including all in for £300pp. That includes flights, trains, hotels & Cinque Terre day train tickets. Explore Florence (Adventures? well check out 500 Touring Club, you can drive a vintage Fiat 500 round the Italian countryside (20 Euro taxi to meeting point from city centre), its a great day out. If your new to topcashback then use my link here to gain an extra £5 for your first cash back. If you want to keep updated about more deals like this you can subscribe over there on the left hand side or at the bottom of the website. I would LOVE to go to Italy, it looks amazing! I can't believe the prices are this low too, such a handy post. Hey Liv Slack glad you liked the post, can't recommend Italy enough! Its such an awesome place and going just before the madness of summer means much lower prices with way less people.